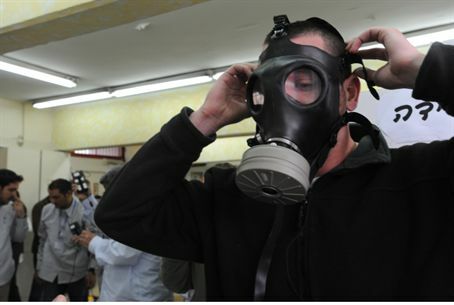 'As a national project, the distribution of gas masks failed,' says Major General Yair Golan. Lack of funding cited. “For the time being we shall continue the distribution but the burden should be passed from the state to the citizen,” he added. Golan said that the Home Front Command is working on another plan, which will rely on the local authorities to operate public emergency centers in protected spaces. These spaces would also serve as refuges for people whose homes were hit by missiles. Tzuk-Ram also blamed the general Israeli mentality for the lack of readiness. People tend to trust that things will work out, rather than actually prepare their families for emergency scenarios, he explained. The fire brigade, too, he said, is in “catastrophic” shape.